Chris is passionate about changing the world for Christ and loves to people helping other people follow Jesus. 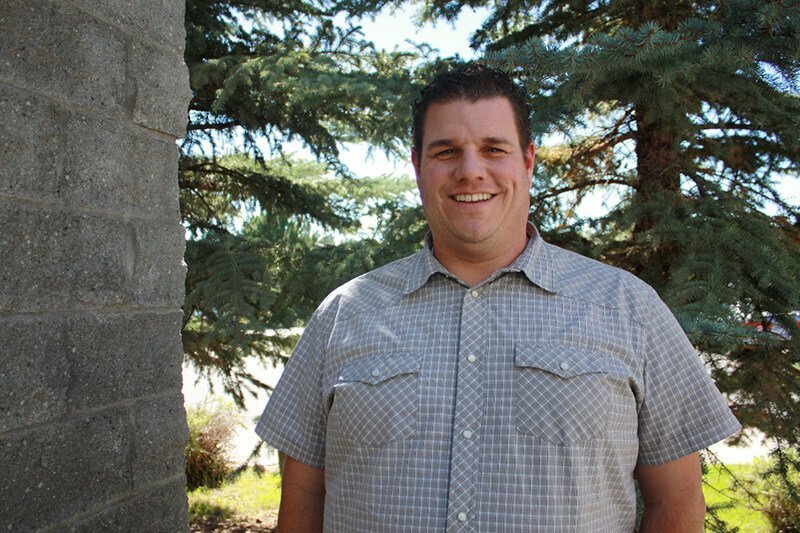 He has served at CCoF since 2010 and has experience in small groups and succession planning. Chris and his wife Kristi live in Flagstaff with their 3 children.